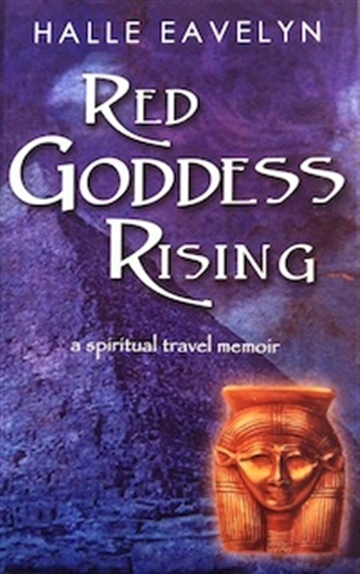 Halle Eavelyn is the managing director of Spirit Quest Tours and a spiritual seeker of truth. When she is not traveling, Halle writes and edits. She co-wrote the film script Silver, which sold for 6 figures, and now writes or co-writes several screenplays and books a year. She also blogs regularly for Spirit Quest Tours and The Huffington Post, and her writing has appeared in JetSet Extra, We Said Go Travel, Travelhoppers, and Afar.com, among others. On tours, Halle handles all the day-to-day logistics serves as an on-call spiritual healer for Spirit Quest Tours’ guests, and leads their “Eat Pray Love Bali” tours. She loves seeing the changes people experience while traveling, and counts Egypt as one of her favorite countries.